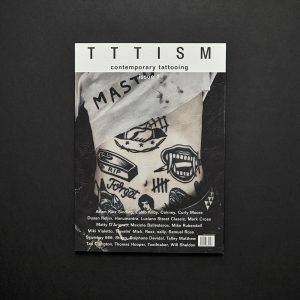 TTTism release the second edition of their quarterly print magazine, dedicated to the world of contemporary tattoo culture. 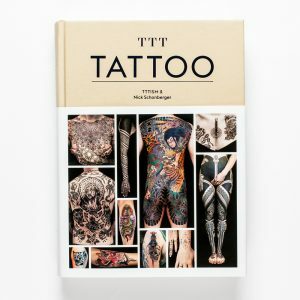 TTTism Issue #2 continues to explore tattooing as a definitive art form and means of self-expression, featuring a variety of individuals with unique relationships to tattoo culture, each with their own thought-provoking story to tell. 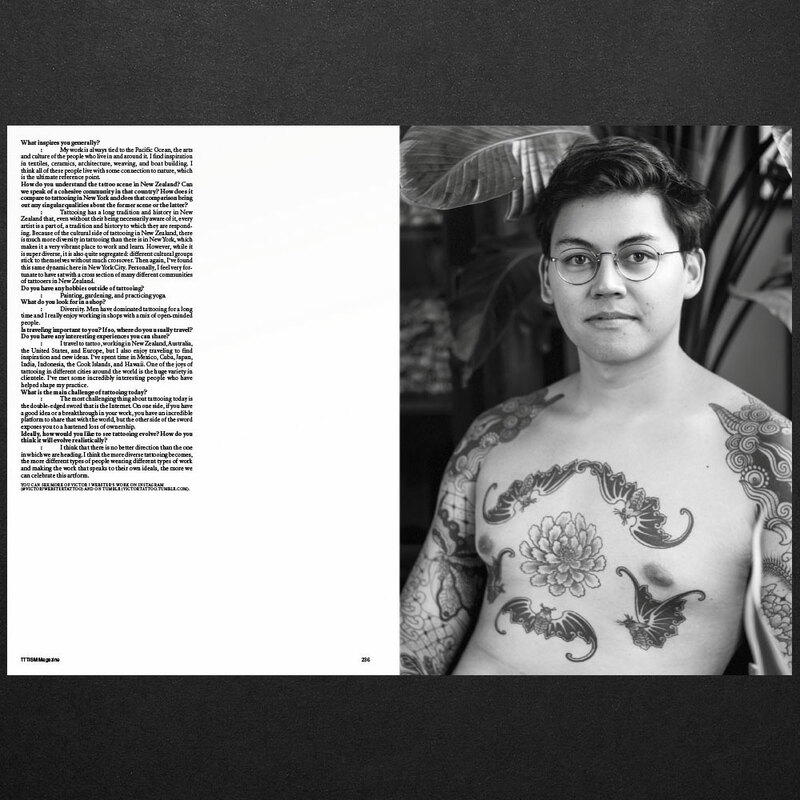 Contributors include paradise, Rich Hardy, Cheyenne Sawyer, Australian Tattoo History, Kane Trubenbacher, Nissaco, Stephane Devidal, Morgann Delauné, David Schiesser, Jeremy Ross Armstrong, Servadio, Charline Bataille, Shannon Perry, Boone Naka, Lewisink, Francois Sagat, Gordoletters, Gerhard Wiesbeck, Lee Knight, Framacho Silva, Sway, Kane Trubenbacher, Pierroked, Jim Little, sally, Si Si Oui Oui, Hugh Sheldon, Abby Drielsma, zumiism, Snodgrass, Silo Tattooist, OKO, Lausanne Tattoo Convention, Art Brut, Vincent van de Waal, ratteface, Damir Doma, cosmicliz, NSDOS, Nicholas Koshkosh, Eve Salvail, Coco & Breezy, Mike Nouveau, Sean Risley, Song For The Mute, Adam Katz Sinding, Dusan Reljin, Eloise! 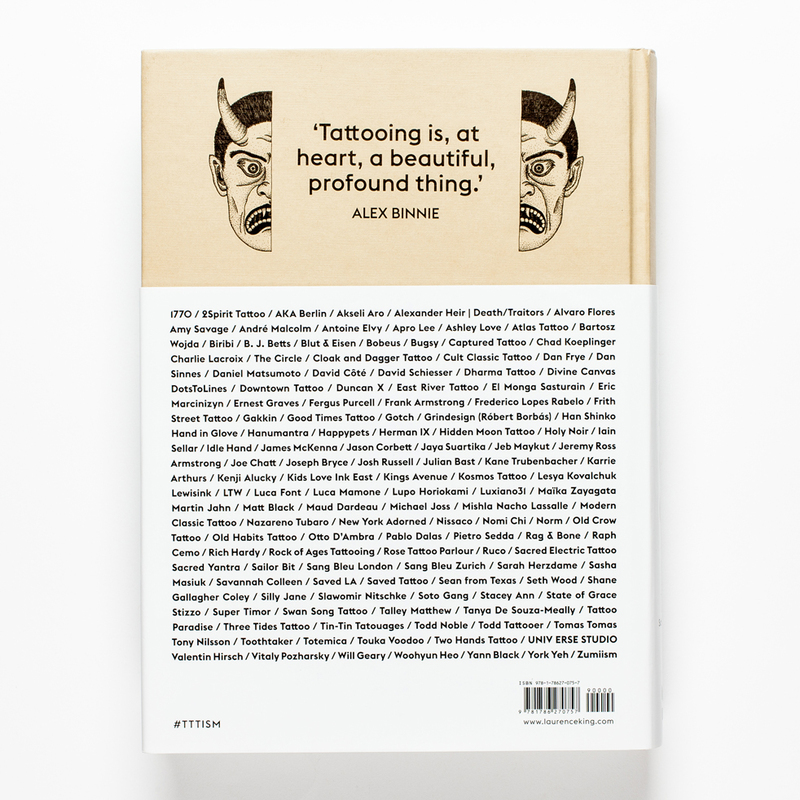 Campbell, Jeanne Buchi, Giulia Bersani, Hope Plescia-Buchi, Yana Davydova, Sebastien Repond, and many more. 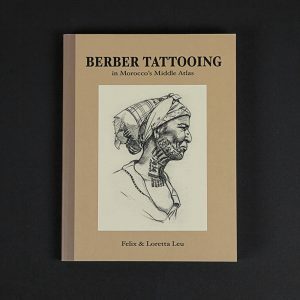 Please feel free to specify your preferred cover in the notes section at check out. However, whilst we aim to accommodate all cover requests, please note that this is subject to stock levels and therefore we cannot always guarantee your request will be fulfilled.